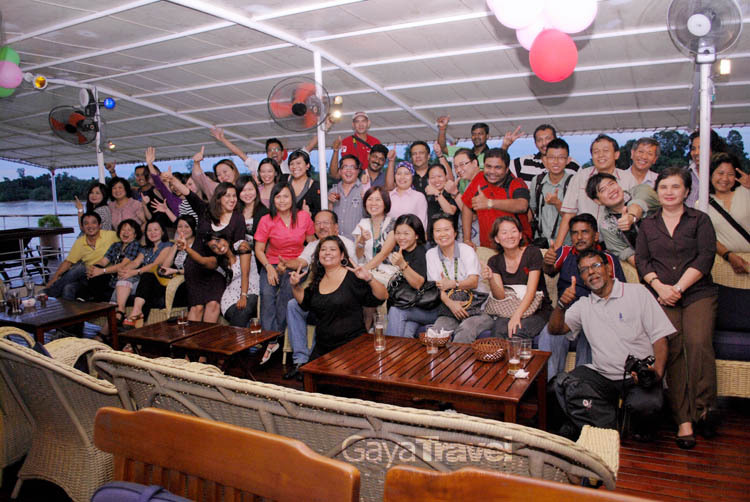 Firefly celebrated its inaugural flight from Kuala Lumpur International Airport (KLIA) to Sibu Airport on the 1st of July 2011. Local journalists gathered as early as 5.30 a.m at KLIA for flight FY660 to carry them off at 7.30 a.m to Sibu. When we arrived in Sibu at 9.15 a.m., we were grandly received by Sarawak Tourism Board’s CEO, Datuk Rashid Khan; Firefly’s Managing Director, Dato’ Eddy Leong; including the President of the United Chinese Association of Sibu, Datuk Lau Nai Hoh. Leong said: “The commencement of Firefly’s twice daily flights from Kuala Lumpur to Sibu signifies our commitment in providing direct air access via linking our nation’s capital with the central region of Sarawak. 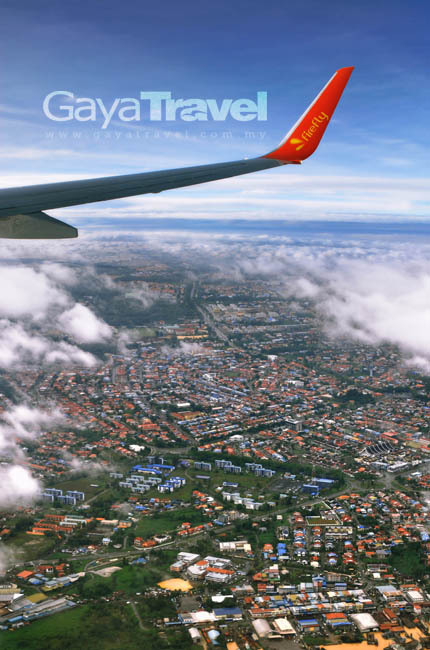 The objective is to offer travel convenience between East and West Malaysia and to provide easy domestic connectivity to foreigners visiting Malaysia.”Firefly’s codeshare with Malaysia Airlines is an added value that strengthens their position in East Malaysia and also other routes. Seasonal travellers on Kuala Lumpur-Sibu route will be happy to note that they will continue to enjoy the same benefits as on Malaysia Airlines as they will continue to offer premium facilities such as aerobridges for their comfort and safety, apart from operating directly out of the world renowned award-winning KLIA.Sibu represents Firefly’s second destination in Sarawak after Kuching. Firefly is currently offering two daily flights between Kuala Lumpur and Sibu. The flights depart from KLIA at 7.20 am and 6.40 pm and from Sibu at 9.45 am and 9.05 pm respectively. A little bit about Sibu…. 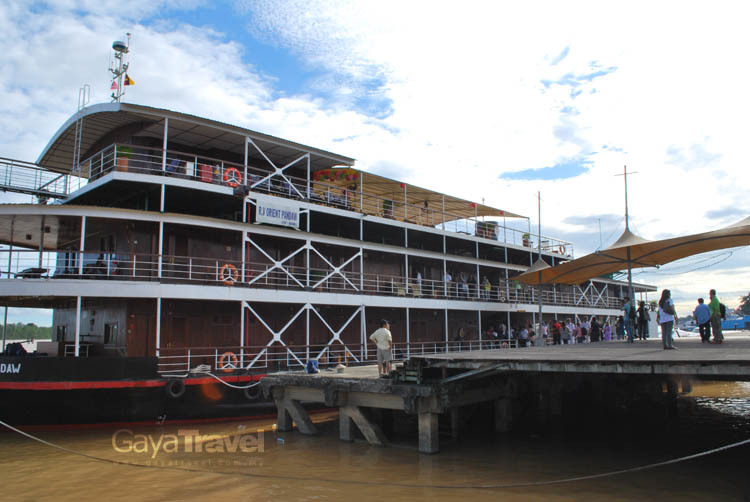 Sibu is the largest port and commercial centre in the Rejang Basin and the gateway to Central Sarawak. It is a thriving town that holds 255,000 people based on 2007 population census. 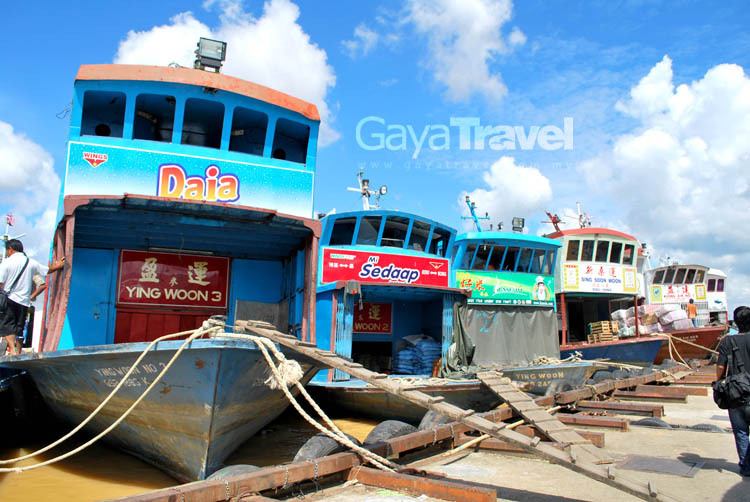 To some visitors, Sibu feels comparatively more down to earth than Kuching since the people are friendlier and plain-speaking. The residents are predominantly Foochow Chinese, originating from the Fuzhou region of southern China with smaller proportions of other Chinese dialect groups, including other native ethnic groups such as Melanaus, Ibans and Malays. Located on Jalan Channel opposite the Express Boat Passenger Terminal, Sibu Central Market is the largest and most interesting in Sarawak. You can find Iban ladies selling exotic fruits, jungle produce and handicrafts, including the famous juicy sago worm alongside Chinese poultry sellers who offer their live chickens and ducks wrapped up from old newspapers. 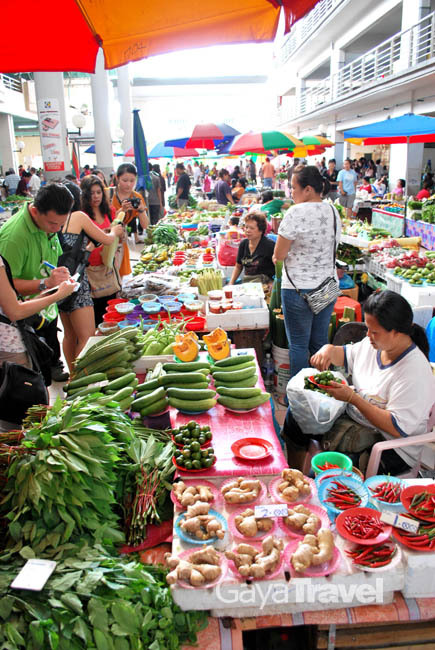 It is a combination of the former wet market and Lembangan market in clean and tidy surroundings. 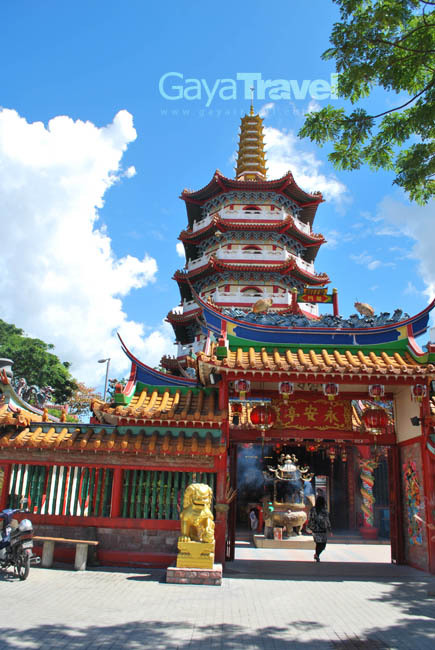 It is the oldest and best preserved Chinese temple in Sibu. The adjacent seven-storey Goddess of Mercy (Kuan Yin) Pagoda was added in 1987 and is said to be one of the most perfectly proportioned pagodas outside Mainland China. 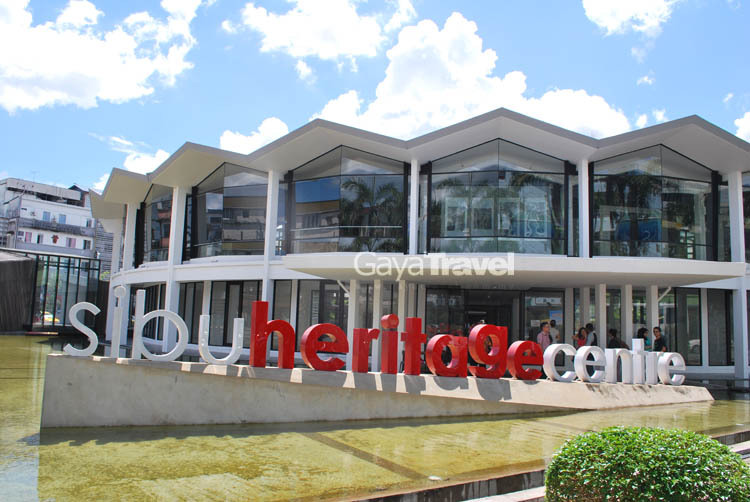 This Chinese Cultural Centre is considered among the biggest in South East Asia in terms of bringing together a combination of three religious East Asian faiths: Buddhism, Taoism and Confucianism. Visitors can visit this temple by using taxi, which will cost them RM55 per trip from Sibu Town Centre. 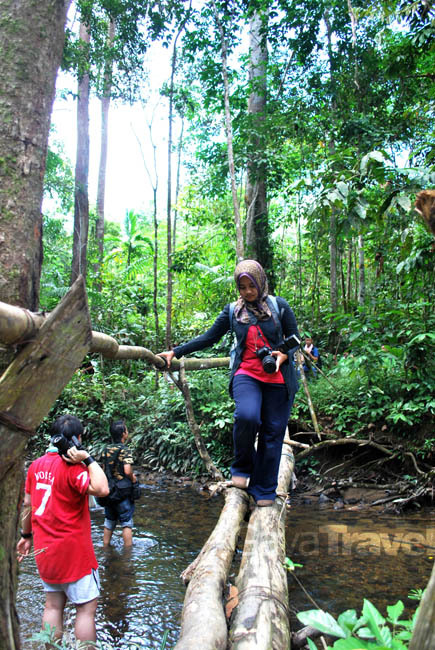 Bawang Assan is an Iban settlement comprising eight longhouses dating from the 18th century. 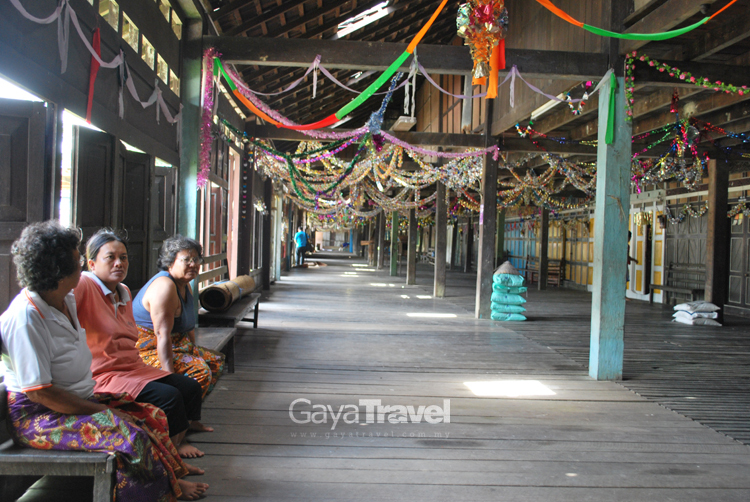 The longhouses here range from traditional to modern and many of the inhabitants here speak English, therefore able to explain clearly to visitors about their culture. Great article. Perhaps you would like to update the Firefly info pr delete it?